Most successful products, from Apple to Sony to Nike, have a strong emphasis on simplicity. Their products are designed to do one (or a handful of things) really well while taking away everything else that isn't needed. From Apple offering one latest model each year to choose from and Sony taking away the 'Record' button in their Walkman, there are many examples where the product design and business design ensures a low level of complexity and removes an overload of choices. While it might cost nothing to the product developer to add an extra new feature (like the 'Record' button on the Walkman), it costs the user by adding complexity and by introducing choices that they need to make every time they interact with the product. 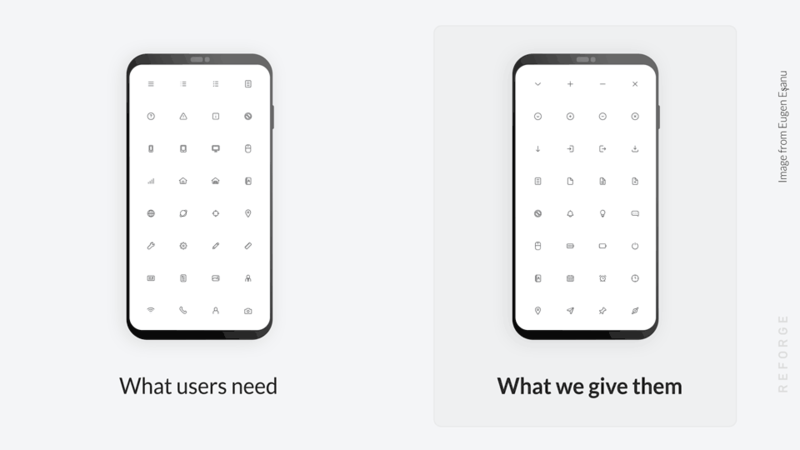 Taking away all the ancillary features leaves the user free to focus on the one or few core features that add most value to them. This approach is now prevalent in software, website and app design as well, where products have moved away from cluttering the user interface with a host of options hidden under menus, towards having a few specific calls to action that make the most sense given the user's context and doing away with the rest. This is an approach we can take to designing our own lives as well. On any given day, there are so many things that I can be doing - I can read one of many books, I can read articles, I can listen to podcasts, I can write a blog post, I can work out at the gym, I can play a game, I can watch football or a movie or a show, I can go out and take a walk or go to a restaurant, I can call a friend, and so on and so on. Not having a plan for my day means I have to make a choice to pick one of these several times during the day, leading to an overall confusion of not knowing what adds the most value to me. The key to app design today is accelerating habit building. Apps are designed to keep us coming back and performing the actions that add value to us as well as to the product developers, creating habits and accelerating that creation. Designing my day has the same goal of creating habits and accelerating this process of habit building. And what works best towards that goal is to follow the key principles of successful product design - prevent choice overload and surface the most relevant tasks and information only at any given time and move everything else to the background. And half an hour a week is about all it takes to do this right.